The haze is all the craze right now and we finally gave in and tried our hand at this new trendy beer style fad. Our newest seasonal beer was brewed with flaked wheat and oats and a whole bunch of Mosaic hops. This sessionable and “juicy” pale ale is sure to please. 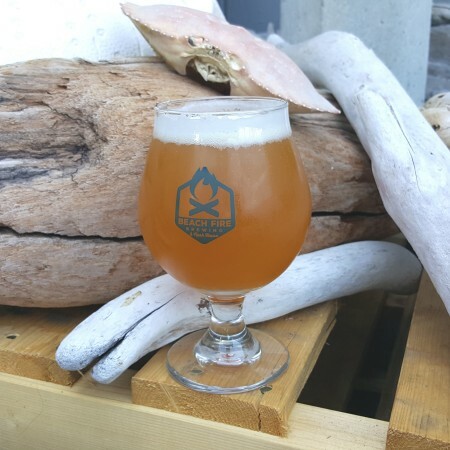 Super Trendy Hazy Pale Ale is available now on tap and in growlers and kegs at the Beach Fire brewery and taproom while supplies last.